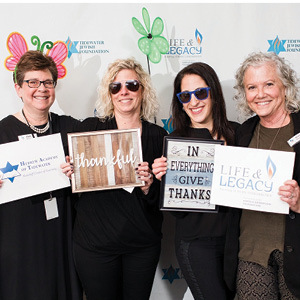 Tidewater Jewish Foundation (TJF) honored its community partners and donors at the 2nd annual LIFE & LEGACY event on Monday, March 18. The evening celebrated the success of the philanthropic program that has so far, secured 450 new commitments and raised more than $17-million in future gifts for the local Jewish community. More than 130 community leaders, volunteers, and donors gathered at the Simon Family JCC to celebrate. 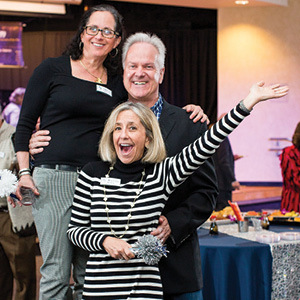 Guests enjoyed cocktails, a photo booth, and music by local band, Fretomology, and program leaders shared their LIFE & LEGACY stories. Representatives from nine partner organizations gathered to share in each other’s successes, strengthen community connections, and reflect on the first two years of the program. 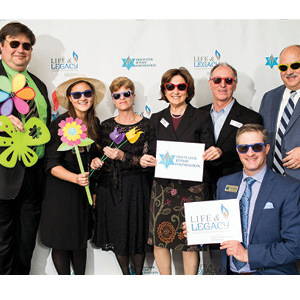 Thanks to the strong leadership and volunteer efforts by these organizations, the LIFE & LEGACY program has transformed the philanthropic landscape in the Tidewater community. A four-year partnership between TJF and the Harold Grinspoon Foundation, LIFE & LEGACY provides the structure and support for Jewish communities to expand their planned giving and endowment programs. TJF is the lead local partner selected by the Harold Grinspoon Foundation to participate in the program. 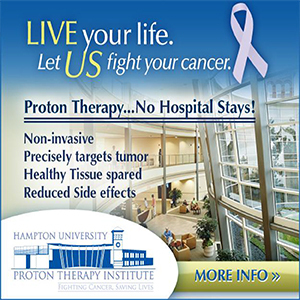 Tidewater is one of 58 communities across North America participating in the initiative. 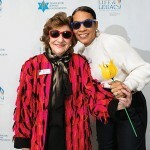 Since its inception just six years ago, these communities have secured more than 23,000 Legacy commitments, worth nearly $1 billion to strengthen Jewish futures. 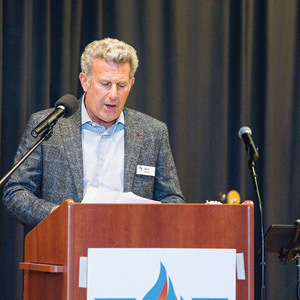 Scott Kaplan, TJF president and CEO, worked with Harold Grinspoon more than 15 years ago. 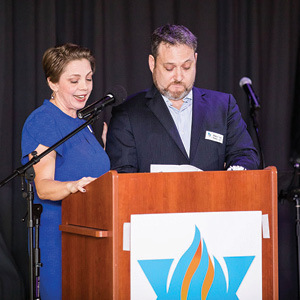 “Harold taught me that, ‘a rising tide raises all ships,’ and this is how our Jewish community, here in Tidewater, is working together to raise the collective tide of our agencies and synagogues,” Kaplan says. 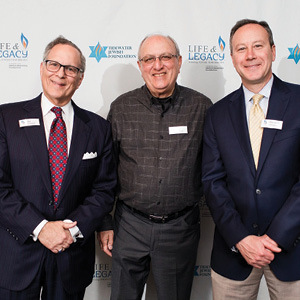 “If you or a loved one wants to make a meaningful difference in the future of this community, the LIFE & LEGACY program can make that dream a reality,” says Kaplan. 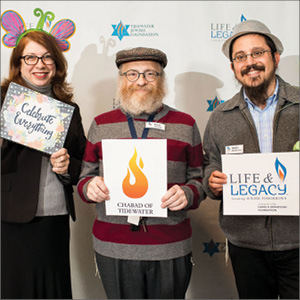 For more information about participating in LIFE & LEGACY, contact Kaitlyn Oelsner at KOelsner@ujft.org or 757-965-6103. Legacy Team members from all community partners. Hebrew Academy of Tidewater: Patti Seeman, Heather Moore, Rachel Abrams, and Babbi Bangel. Beth Sholom Village: Jay Kossman, Neal Friedman, and David Abraham. 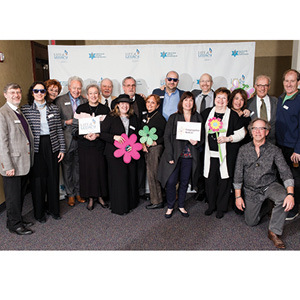 Beth El: Gary and Elena Baum, Pam Gladstone, Sam Werbel, Ina Leiderman, Stanley Samuels, Wendi Fried, Marty Leiderman, Diane Werbel, Alex Pomerantz, Marcia Samuels, David Kamer, Linda Samuels, Betty Ann Levin, Brad Bangel, Ed Karotkin, and Fred Gross. 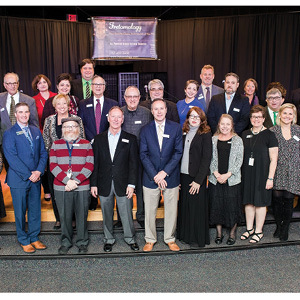 Tidewater Jewish Foundation professional staff and leadership: Craig Bailey, Kaitlyn Oelsner, Ann Swindell, Jody Wagner, vice chair, Lawrence Steingold, chair, Scott Kaplan, and Randy Parrish. 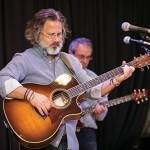 Marian Ticatch and Ashley Zittrain. Chabad of Tidewater: Karen Smith, Rabbi Aron Margolin, and Rabbi Levi Brashevitzky. 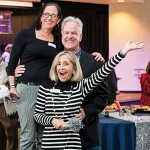 Amy Levy, Don London, and Stephanie Callout.